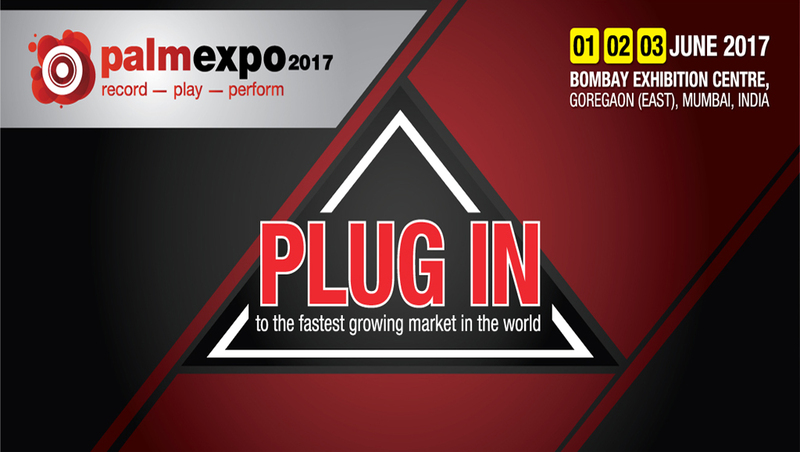 Plam Expo 2017 is here, India’s globally renowned and highly reputed pro sound and light trade fair. 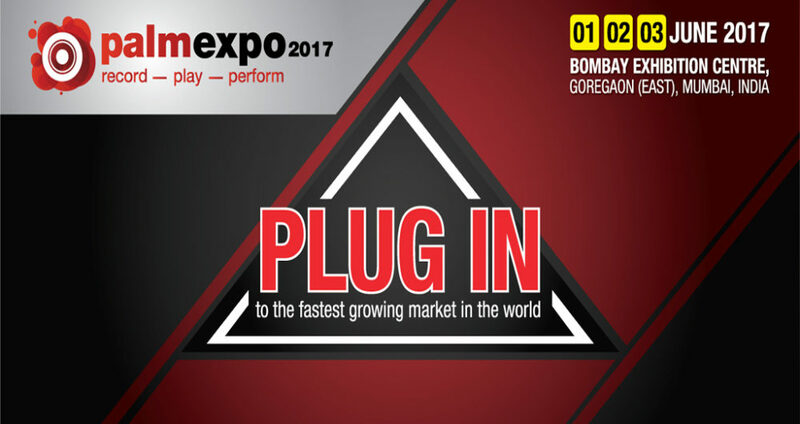 The 2017 edition is happening from 1st June to 3rd June at the Bombay Exhibition Centre, Goregaon (East). This exhibition will provide opportunities to both big scale and small scale manufactures across the country to exhibit their pro sound and light products and conduct business. Last year’s edition was a huge success with 20000+ visitors and exhibits of 500+ brands. The show covered 24,336 sqm with 22% new exhibitors and recording growth in total number of exhibitors, visitors, floor space, features, media and conferences. HALL 5 will exhibit: Stage Sound and Light, Staging Technology, Lighting Design, Laser and Effects, DJ tech. HALL 1 will exhibit: Pro Audio, Studio Sound Monitoring and Recording, Installed Sound, Pro AV, Video Display Technology, Projection and Screens, LED Display, Digital Signage, Systems Integration.